It’s not easy when your partner is an addict—and the journey to sobriety is not easy either. Sometimes it’s a journey of a lifetime of hard work and dedication, a continual effort to remain strong. And it is not uncommon for the supportive partner, who has been through the worst of times, to be left behind once the substance abuser is sober. After all, he’s a different person without alcohol or drugs, and so he might also need a different partner. Still, the journey must be made. What if your partner won’t go? Luckily, there are multiple options for treatment. But if your partner doesn’t think he needs it, or doesn’t want it, what can you do? Maybe you’re the only one in your relationship who thinks he has a problem. Many alcohol and drug treatment programs can give you ideas for motivating your partner to seek help. So if your partner won’t go, you can contact a program yourself for ideas. How to choose an addiction rehabilitation program? Because there are so many options, it can take some research to find the right one for your partner. Different programs work better for some than others. And as your partner changes through the process of recovery, his treatment program should be adjusted to meet his changing needs. You can be an advocate for him and make sure you find the program that works best for him. Look for programs that treat the whole person, not just the addiction. Inpatient programs take addicts out of their old lives and put them under supervision in a facility. This way, they can break from old, destructive patterns. They can feel free to work on getting sober without the encumbrances of daily life as it used to be. And without distraction. Most programs provide good, close supervision during detox. Outpatient programs allow the patient to return home each night, which can be important for people whose responsibilities including caring for children, for example. Sometimes arrangements can be made to work part time to maintain work obligations. The key is to ensure that stress is at a minimum while the addict focuses on recovery. Before your loved one begins any treatment, he should have professional medical help to assess his state and determine what kind of treatment is necessary. Many rehabilitation facilities have programs for family members too. Your addicted partner’s behavior affects you and all your family members. And you and your family are also critical to the recovery of your partner. Some programs restrict contact with family at first while the patient is just beginning the process. But when he has come through rehabilitation and is in the recovery stage, your support is invaluable. 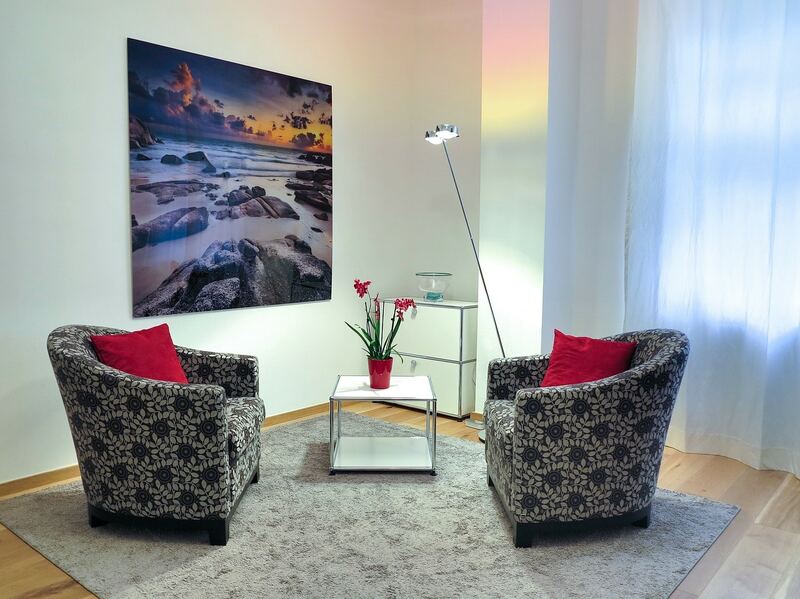 Family therapy by qualified personnel can help you resolve issues and live together in a healthy life once more.